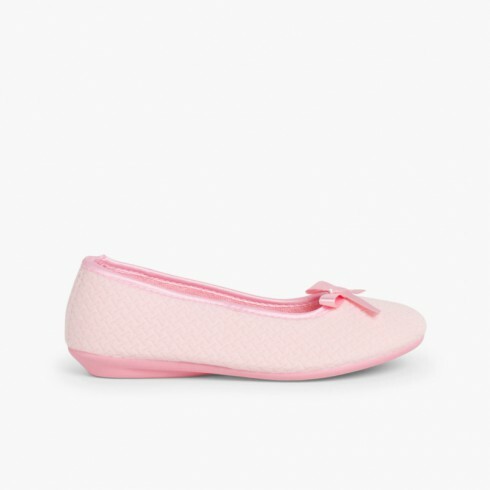 Women´s Slippers. Cheap and quality shoes for woman. At home at last after your work shift, and nothing compares to slipping on our incredibly comfortable Pisamonas slippers when you get home. 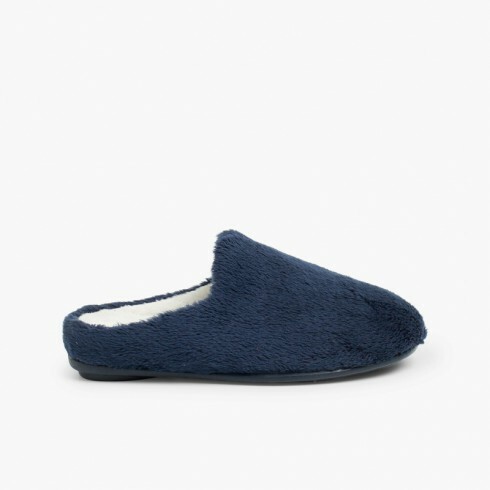 And, when you look at them, you can't help thinking how comfy, warm and cheap they are! Make the most of one of the best moments of the day. Your feet will be thankful after a hard day of work, kids and other obligations. 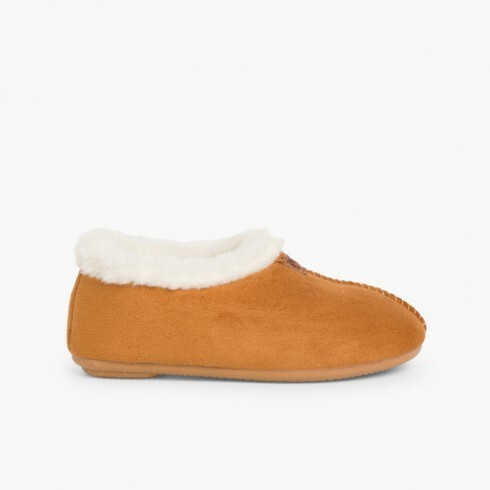 Our slippers will wait for you just like another member of your family.And later, to go out to the street you can wear our boots for women, ballerinas , wellies or trainers to still look perfect, comfy and beautiful for the lowest prices. Pisamonas, as we are more, you pay less! I wear my new camel-coloured slippers every day. They are my second pair, even though my first pair [blue] are still as good as new despite having been washed in the machine several times. They are so comfortable, everyone should wear them! 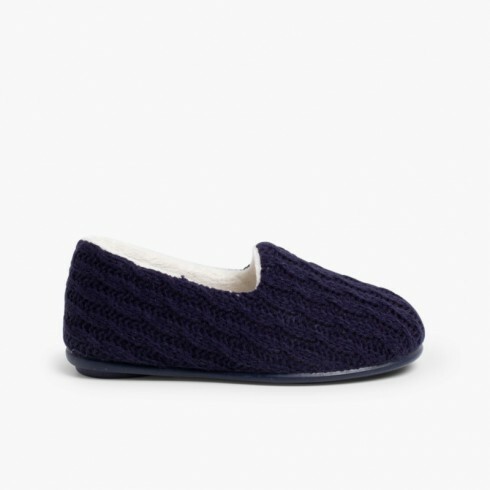 My purchase was a pair of slippers, the quality is good and well made.